I told you yesterday I had a little surprise post for you! Well, here it is! It is a long weekend and the weather is nice so I thought to give you guys some cocktails and extra reading fun of course! 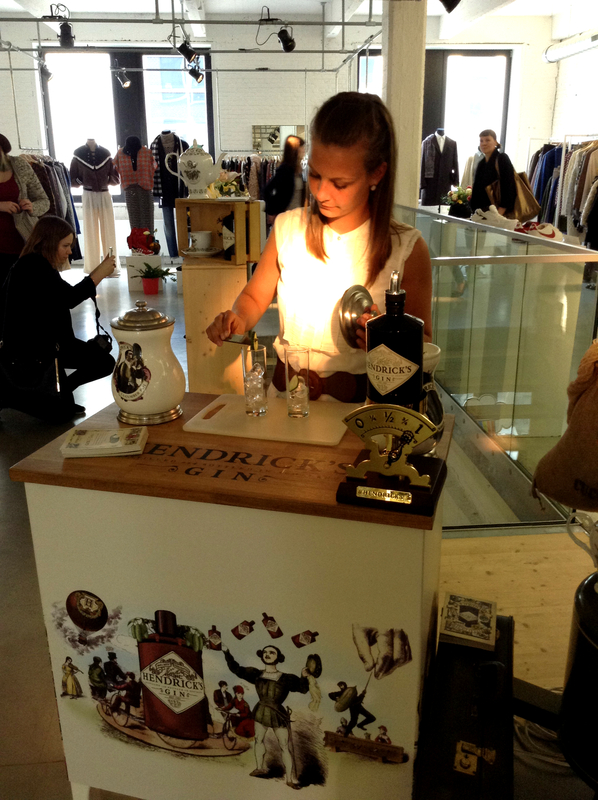 I got introduced to Hendrick’s at the #oonawelcomedays in Antwerp. There was a little stand with Gin&Tonic! 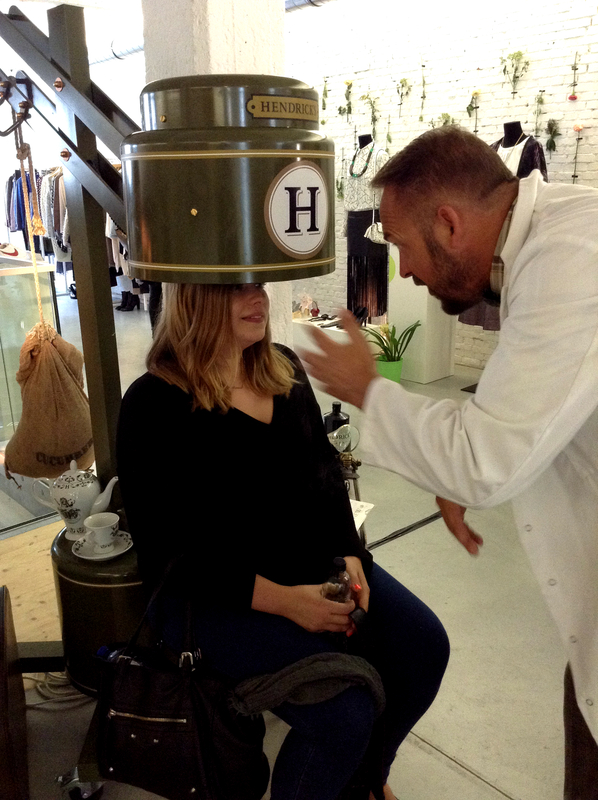 They even had a “magical” device to give you the special Hendrick’s experience! The machine makes you smell the fresh cucumbers and the taste of Hendrick’s Gin. 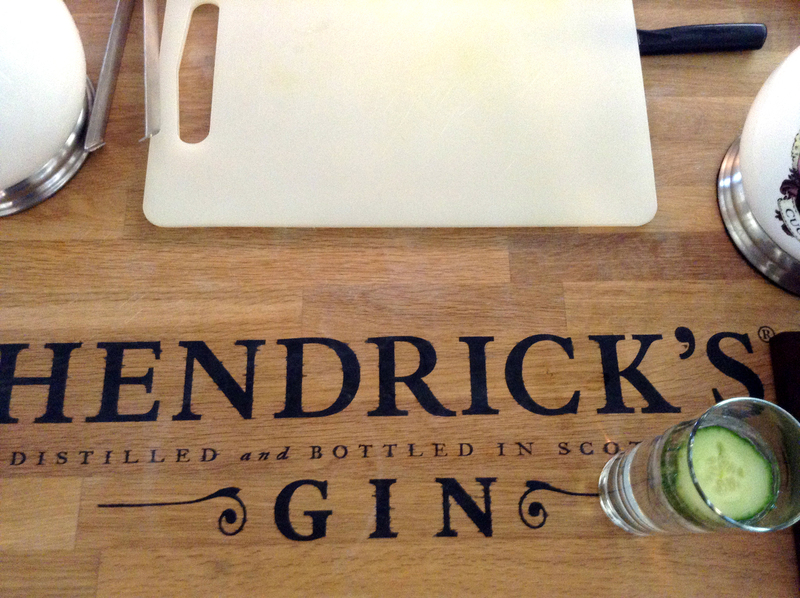 I’ve got the recipe for you to make the one and only Hendrick’s Gin & Tonic! Fill a glass for two thirds with ice cubes. 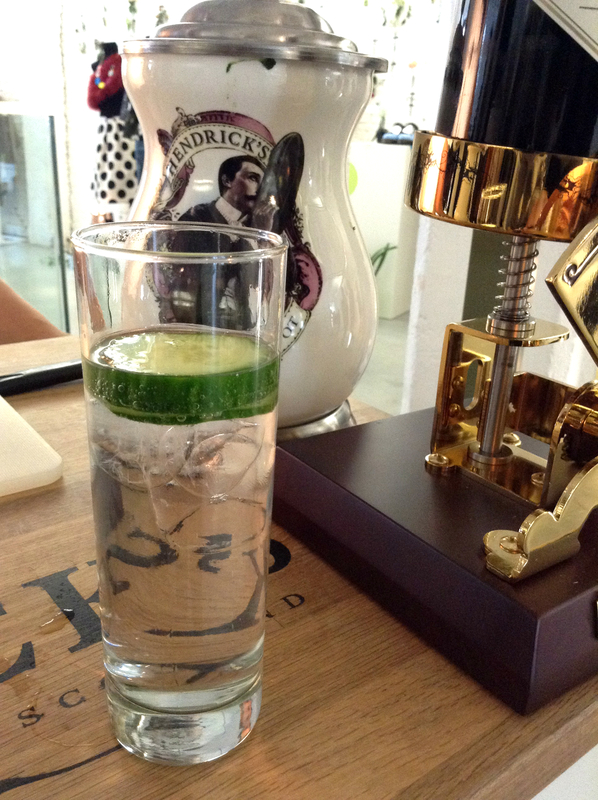 Pour the Hendrick’s gin into the glass. Take two slices of cucumber and rub them around the edge of the glass. Place them on top of the ice. 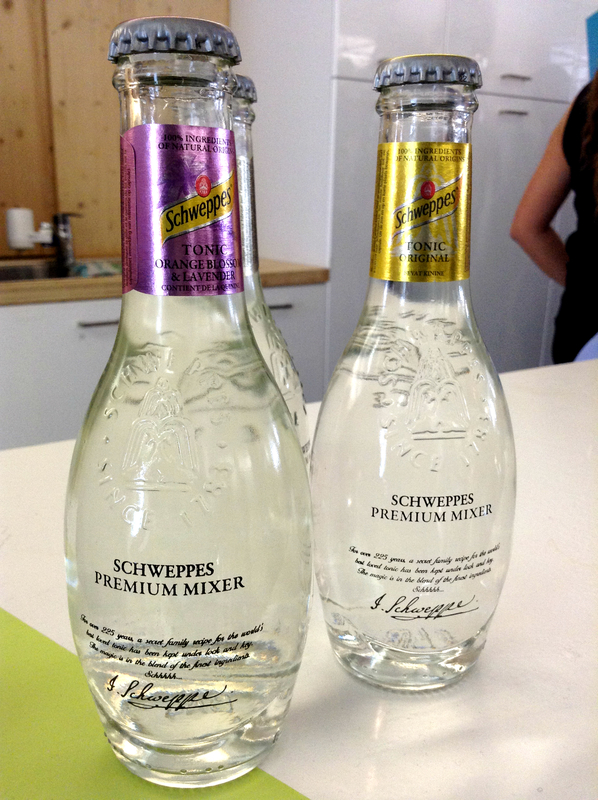 Fill the rest of the glass with Schweppes or any other tonic if you don’t like Schweppes. I’m not a Gin & Tonic expert but this gin is by far the best I’ve ever tasted! It’s not the most budget-friendly, unfortunately. But a good Gin & Tonic is worth the price I think. This Gin costs around 35 euros. Grab your Gin & Tonic and find yourself a nice and cosy spot in the sun! My blog is indeed on a WordPress platform. I don’t host it myself since this is a free WordPress blog 🙂 I don’t need to code anything, I just customize certain things to my own style. If you want a blog hosted by WordPress with your own domain name, you still don’t have to know any coding stuff 🙂 It’s really great! I used to love gin but even one gives me such a bad headache now such a shame. That headpiece thingy is wild what fun! Sounds so refreshing! And I love how easy it is to make. I wonder if Hendrick’s Gin can be found in the U.S.
Oh I don’t know about that, I think it can be found 🙂 But maybe only in the ‘specialized’ stores? The magical scent machine is so funny! We like Hendricks at our house, too. We usually have it with a slice of cucumber for G&T. 🙂 Once I had a cocktail made with Hendricks and lavender and something else at a restaurant, and that was super lovely!